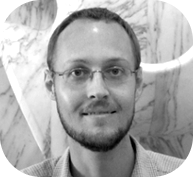 I am an associate professor in algebraic topology at The Ohio State University. I am a member of the Department of Mathematics, and I teach on the Newark Campus. 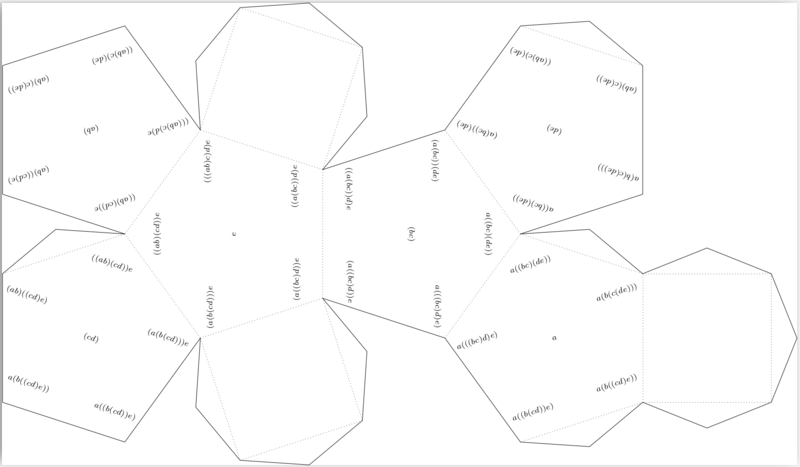 Some notes on the associahedra including pictures and a cut-and-fold net for the 5-associahedron, K5. SHH2 in one slide. 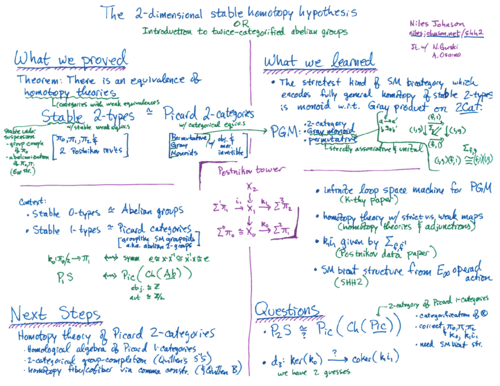 Notes on the 2-dimensional stable homotopy hypothesis. My research interests extend toward both categorical and computational aspects of algebraic topology. Categorical frameworks provide a context in which to develop the "brave new algebra" of structured ring spectra. I'm interested particularly in understanding Picard/Brauer theory and their connections with the Galois theory of ring spectra. I began interacting with computational aspects of structured ring spectra in joint work with Justin Noel. This work includes computer calculations of power operations and an obstruction spectral sequence for maps of structured ring spectra. 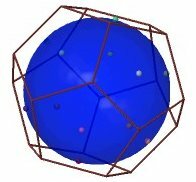 Some of my other computational work relates to low-degree Lie algebra cohomology, in joint work with the UGA Algebra Group. All of my papers, published and preprint, are available on the arXiv. You can also see an overview on my CV (html). Here is the schedule for our Homotopy Theory Seminar. The seminar meets on Thursdays at 11:30 in MW 154. My teaching homepage has links to my current courses and a collection of fun topics related to current and previous course material. MathMeetings.net is a web application for conference announcements. The application lets anyone from the community add conference announcements, storing them in a database and displaying them sorted by date and subject. I contribute to the open-source mathematics program Sage. Here you can find a lists of patches I've worked on and patches I've reviewed from the Sage development site trac.sagemath.org. Here's an overview of my activity on the Sage support website ask.sagemath.org. I've started compiling a collection of my personal latex tips. I'm somewhat active on Google+. When I see something to contribute to Wikipedia, I do it. Information about some of my other interests (with pictures!) is available in the Etcetera section of this site.